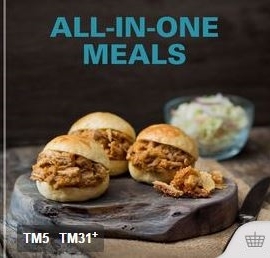 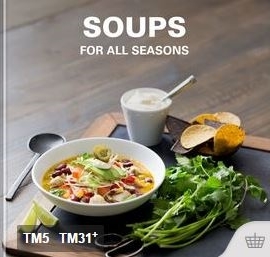 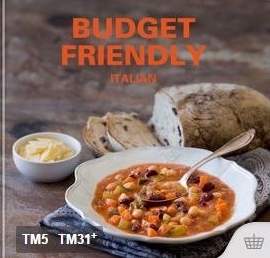 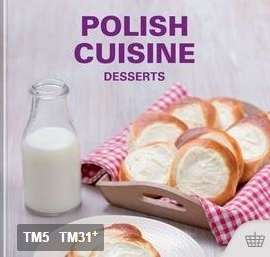 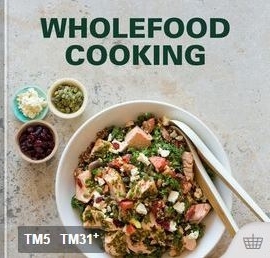 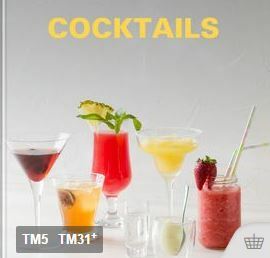 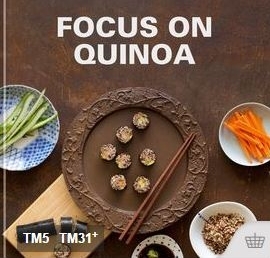 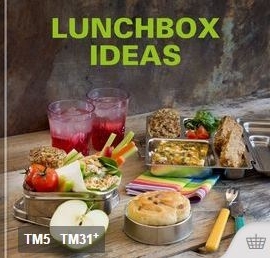 My-Thermomix ® recipe platform is an online library that gives you access to a wealth of Thermomix ® recipe collections, using your computer or mobile device – wherever you are! 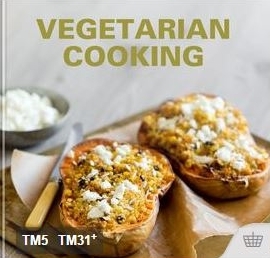 Save recipes from your recipe chips to your My-Thermomix ® library, create daily or weekly menu plans and generate shopping lists from your meal plan. 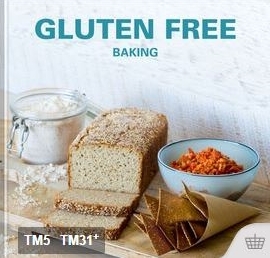 It’s free to join and you’ll receive 10 free Thermomix ® recipes when you register today! 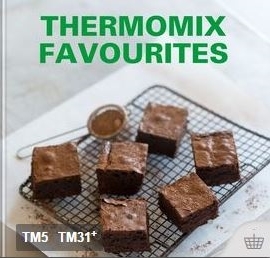 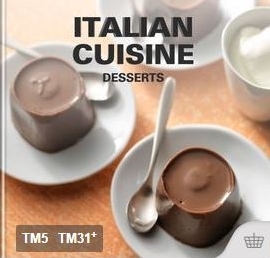 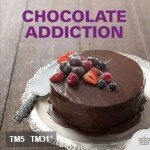 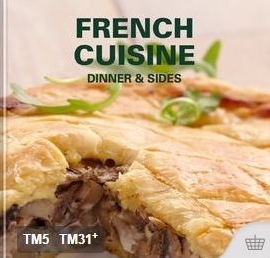 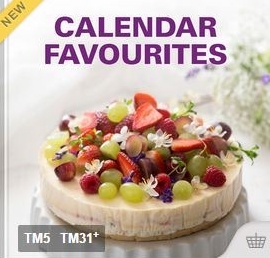 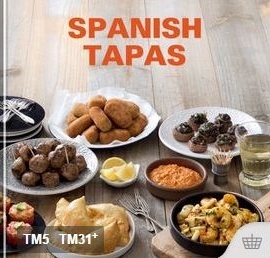 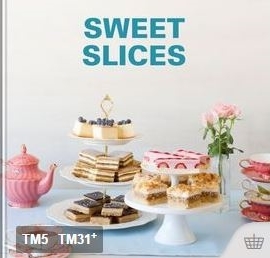 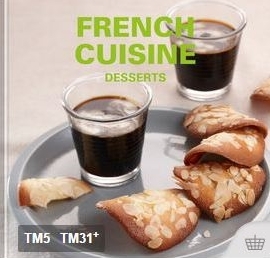 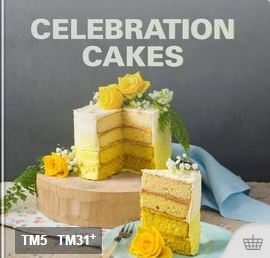 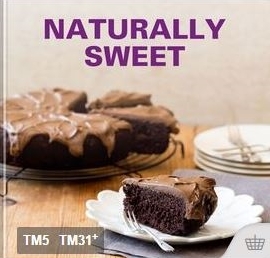 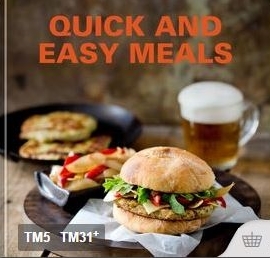 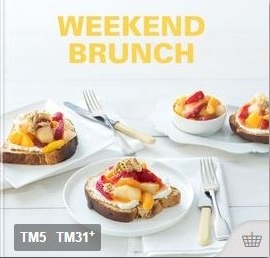 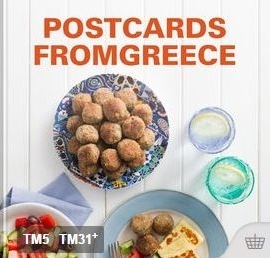 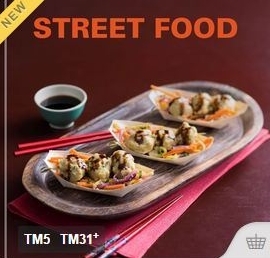 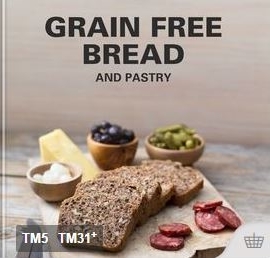 Receive 10 free Thermomix ® recipes when you register today!